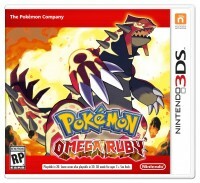 Game Freak’s Junichi Masuda was one of the designers on the original Pokemon Ruby and Sapphire games. That means he created environments and maps that make up the region of Hoenn. 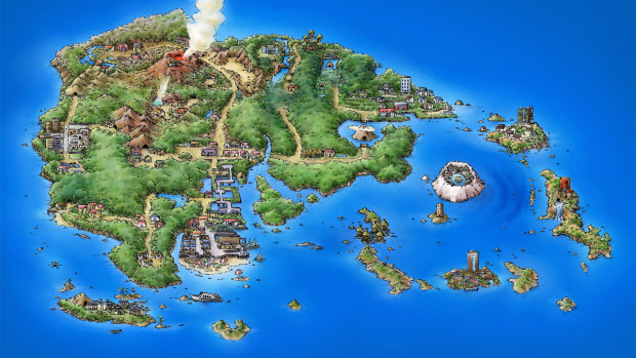 In an interview with Kotaku, Masuda revealed that he was inspired by his childhood summers on the island of Kyushu in making Hoenn. In kanji, “Hoenn” can be roughly translated to “abundance” and bonds” or “connections” when considering “ho” and “en”. This is something that Masuda spoke about as well.